OCEAN PINES, Md. – White Horse Park, the most developed park in Ocean Pines, will soon be filled with uniquely decorated Christmas trees. Businesses, local organizations, neighborhood groups, clubs and residents are invited to sponsor a tree that ranges from 8-10 feet for $50, as part of the Ocean Pines “Hometown Christmas” Tree Sponsor Program. The trees, decorated by the sponsors, will be on display at the park, which is located at 235 Ocean Parkway, beginning on November 23rd. Trees will remain on display through the end of the holiday season. Trees will be available for decorating on Friday, November 16th. The program will round out with a family friendly event on Saturday, November 24th, at 6:30 PM. 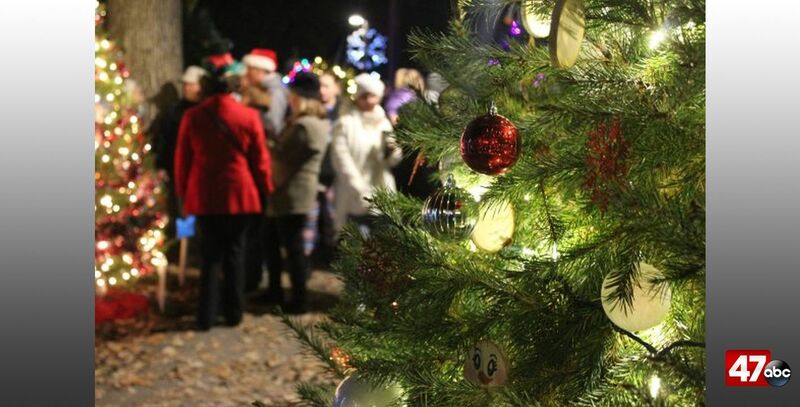 Guests will be able to view the trees and enjoy musical performances by local choirs, a visit from Santa, holiday refreshments, and much more. If you would like more information on this event, contact the Ocean Pines Recreation and Parks Department at 410-641-7052.